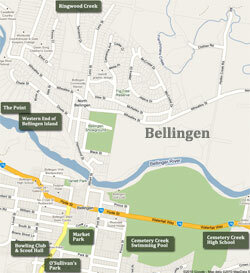 Bellingen Island supports one of the few areas of Lowland rainforest left on the entire Bellinger River floodplain. 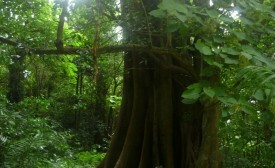 It is a beautiful place but needs our help if it is to survive. Bellingen Urban Landcare have a working bee this Sunday 6th March, 9am to midday, at the western end of Bellingen Island (access via The Point, James Eather Way off Dowle Street) to help protect and expand this very rare and precious rainforest. Learn about local rainforest plants, local weeds and how to control them from the experts whilst having some fun… and feel even better on your Sunday afternoon! Bring some morning tea to share. For more information contact Kim on 0421476541.